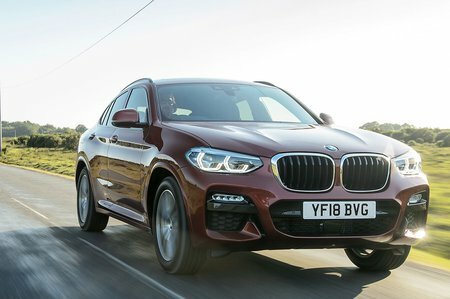 BMW X4 M Sport Review and Deals 2019 | What Car? M Sport cars wear a bodykit that turns the X4’s coupé-on-steroids looks up another couple of notches. Plus, they have bigger wheels (19in instead of 18in), heavily bolstered sports seats and semi-digital instruments.